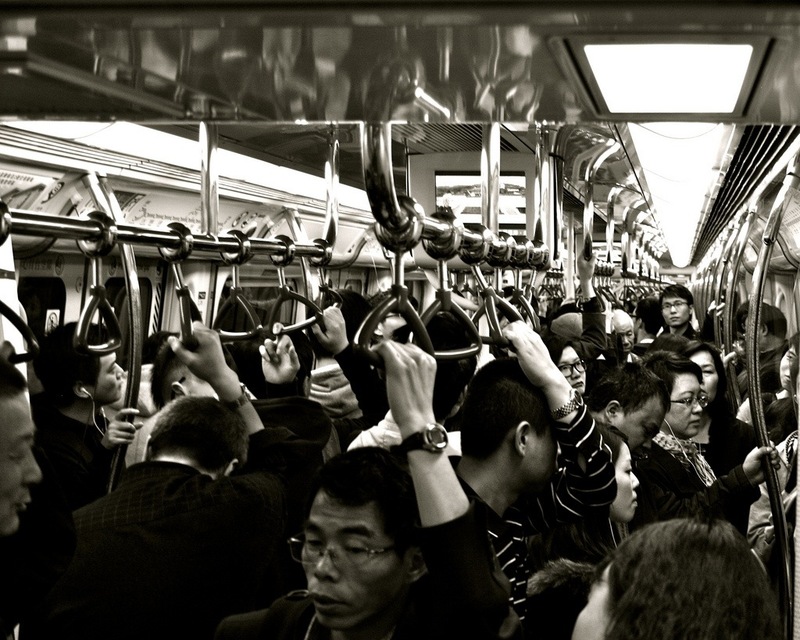 Just sharing a photo of mine taken of a packed underground train in Hong Kong at rush hour. Not far to the weekend people! This entry was posted in Flash Photography and tagged black and white, Friday, Hong Kong, photography, weekend by whysamiam. Bookmark the permalink.